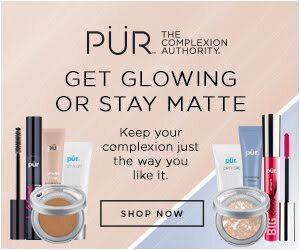 A new Season is here and you know what that mean!! 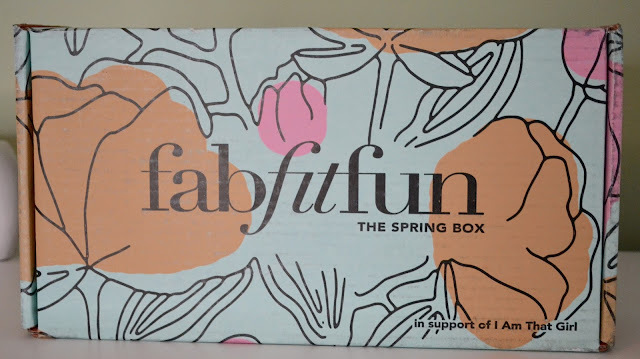 It's time for another FabFitFun box! 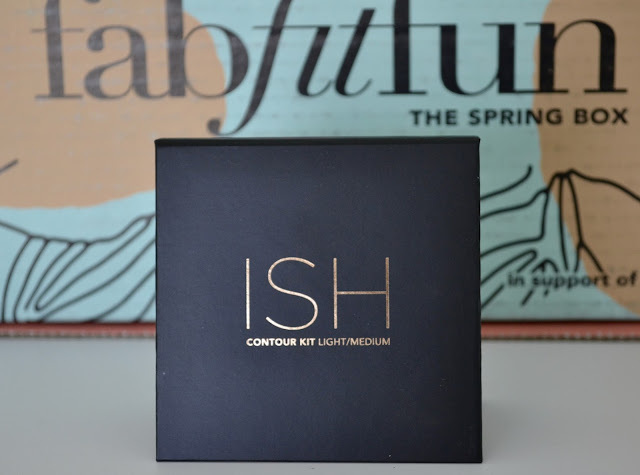 I received my Spring FFF box in the mail last week and I have been loving everything that I got this month. 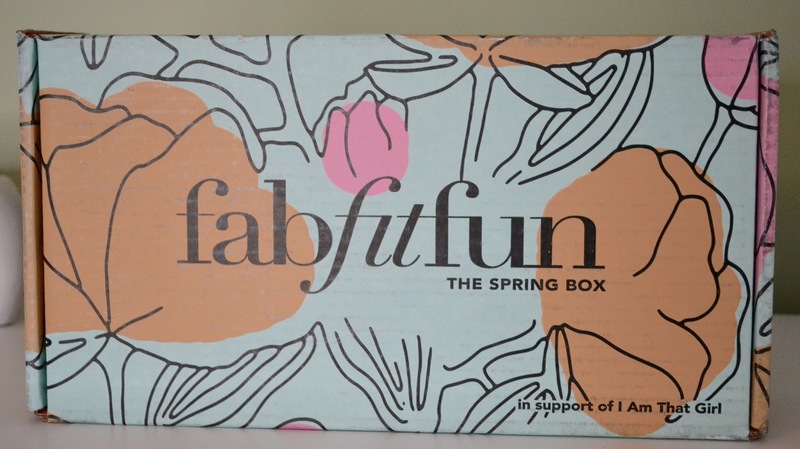 Even the box itself is in full bloom! 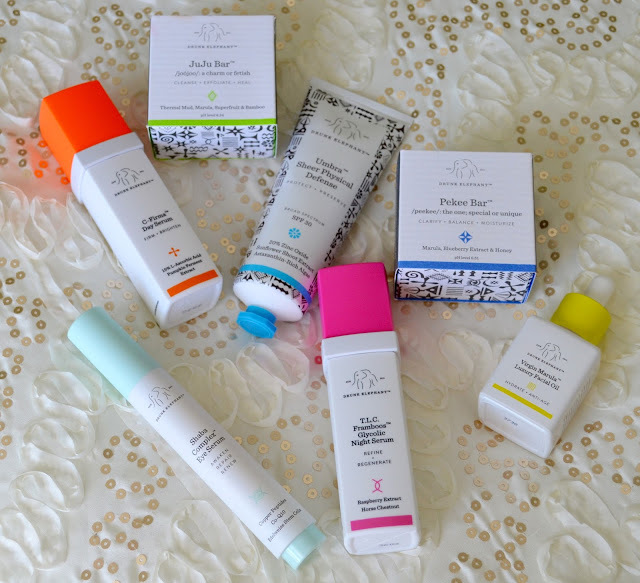 Here's a look at all the goodies I got! 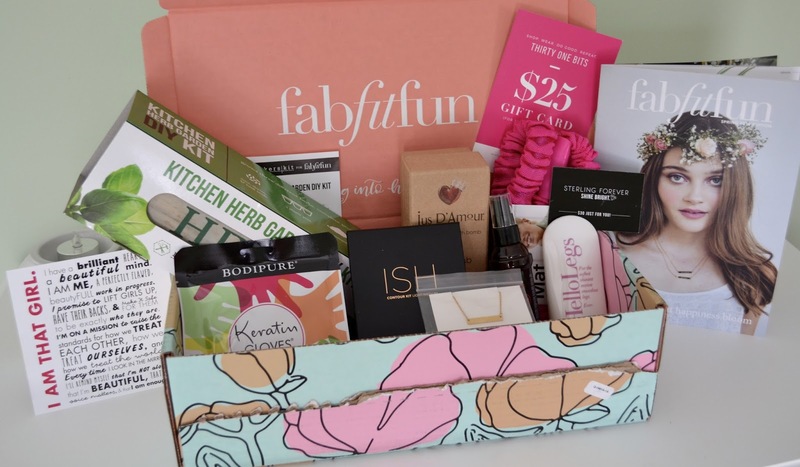 If some of you are unfamiliar with FabFitFun, it is a quarterly subscription box that runs $49.99/season (you only pay four times a year). You receive full size beauty, fitness, health and other goodies to help you get in the spirit of the season. Herb Garden by MakersKit ($35)- How cook is this!? 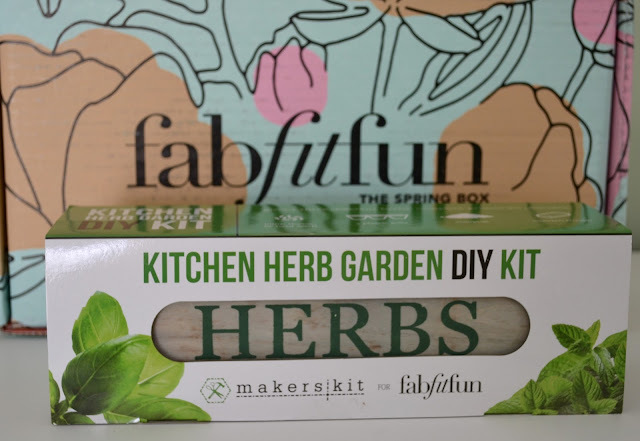 A little fresh herb garden for your kitchen. I love incorporating fresh healthy ingredients into my meals and this is the perfect way to do it. I have this little kit set up on my kitchen counter and I can see that little leaves starting to grow! I am so excited to make my first dish with some of these herbs. 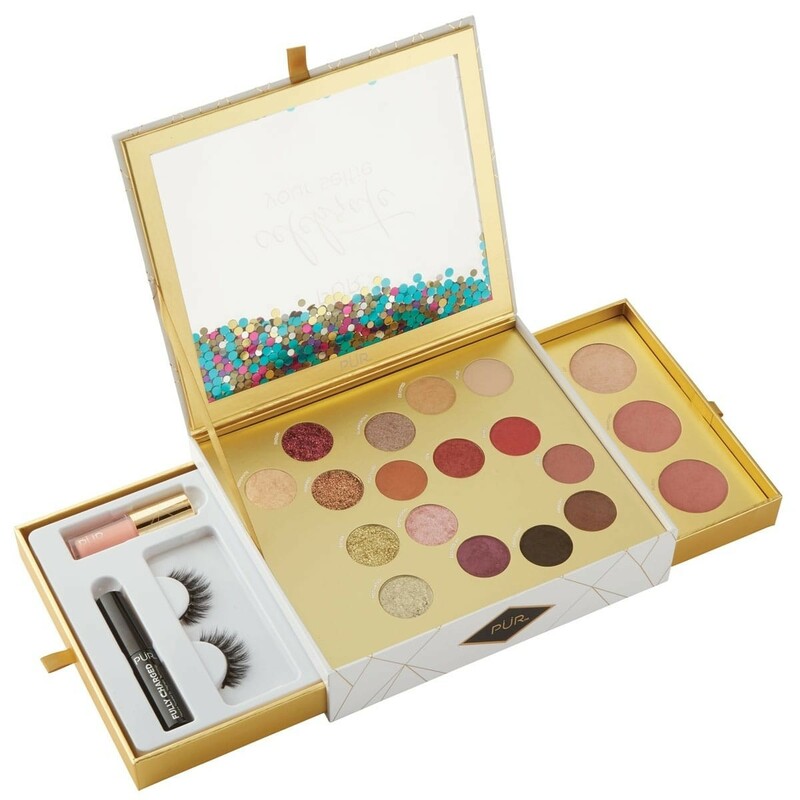 The kit includes Basil, Thyme and Mint. 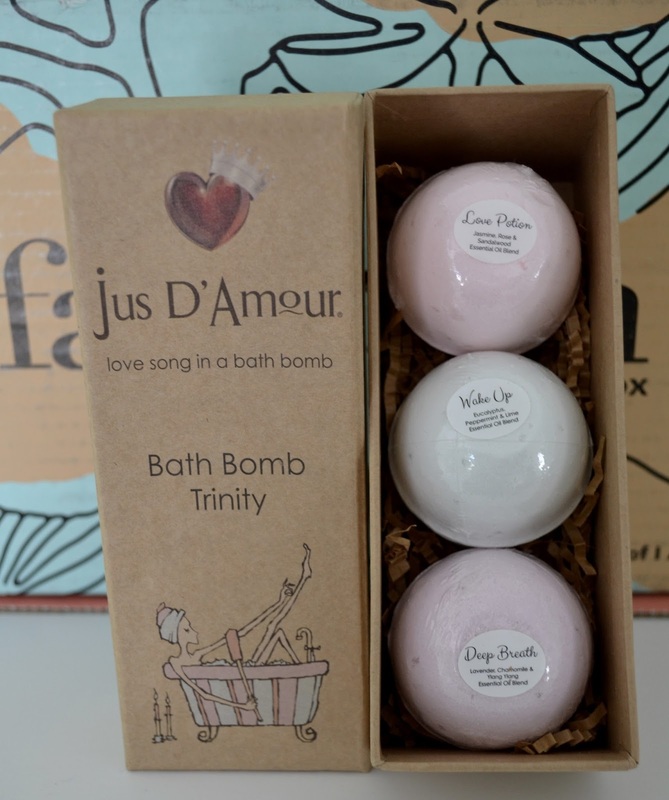 Bath Bomb Trinity by Jus D'Amour ($28)- These bath bombs smell glorious! I love taking a nice relaxing bath after a long stressful week. 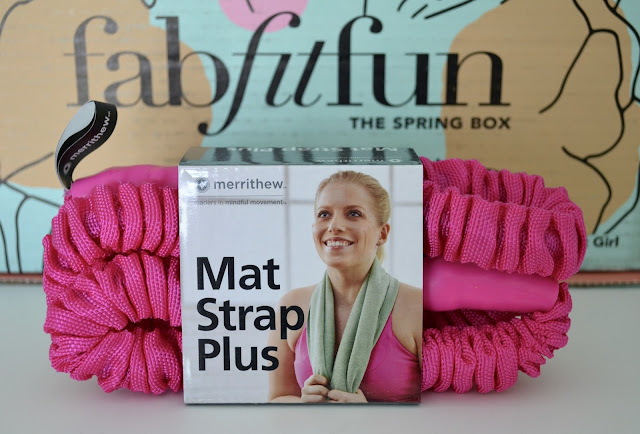 It is a great way to unwind. Each of these bombs are infused with essential oils to help you relax, unwind and refresh you mind and body. Keratin Gloves & Socks ($9.98)- This whole box is meant to rid your body, mind and soul of the dreary winter months. 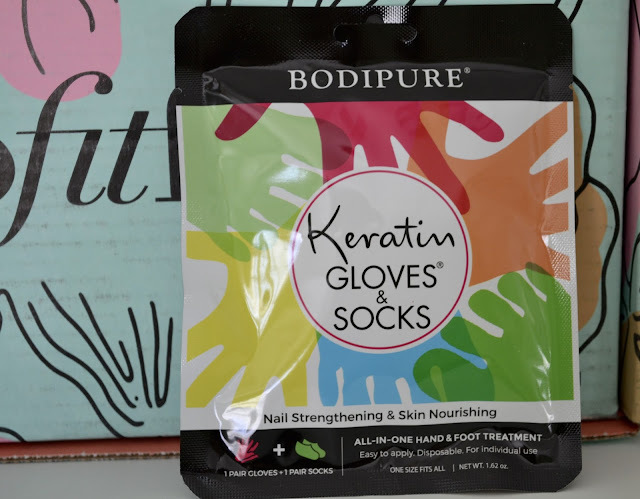 These Keratin infused gloves and socks are a great way to hydrate those dry hands and feet and get them ready to GLOW for the Spring! Argan & Hemp Oil Therapy by Marrakesh ($22.99) & Shaving Emulation Lotion by HelloLegs ($19.95)- Keeping with the hydrating theme, these next two items are meant to boost moisture in your hair and on your legs. 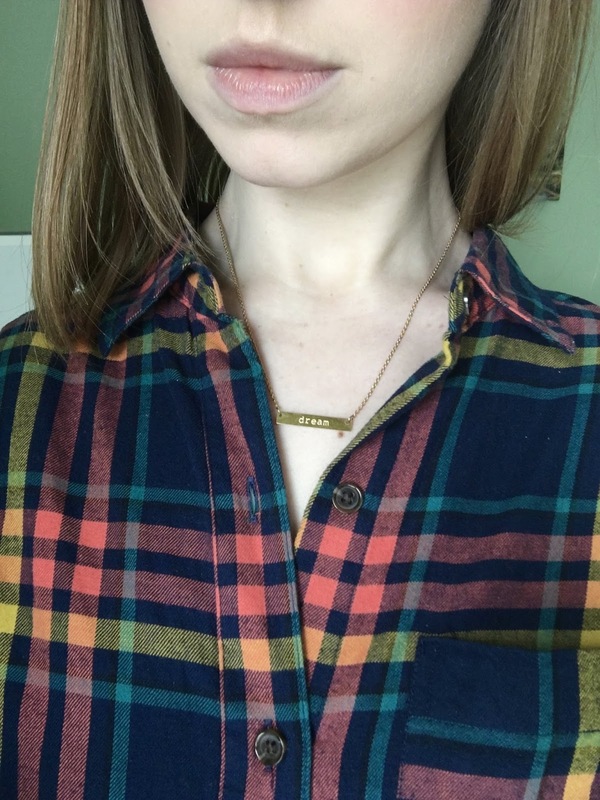 The Argan Oil works wonders on my hair, leaving it shiny and frizz free without making it look greasy. Get ready to step up your shave game with this shaving lotion too! This "blade butter" lets your razor glide effortlessly up your legs leaving them silky smooth and ready for your new spring dress. Contour Kit by ISH ($32)- This 'ISH' is bananas! 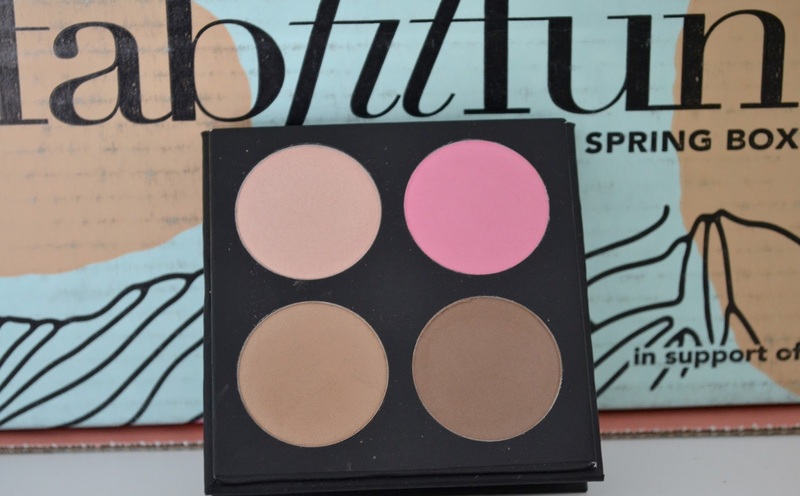 ;) Created by the amazing Joey Maalouf, this contour palette is a dream! 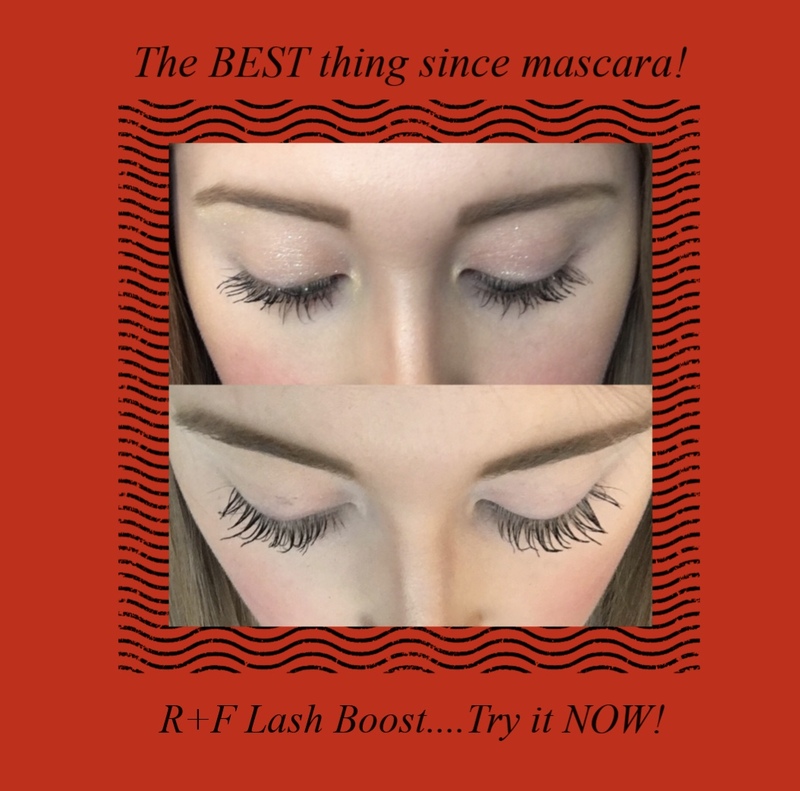 The formulation is so silky making it easy to blend out and create the perfect spring look! Another great palette to add to my collection. Gift Cards: $30 GC for Sterling Forever & $25 GC for 31 Bits: Stay tuned on Wednesday, I will be featuring a beautiful piece of jewelry from the wonderful people at 31 Bits! 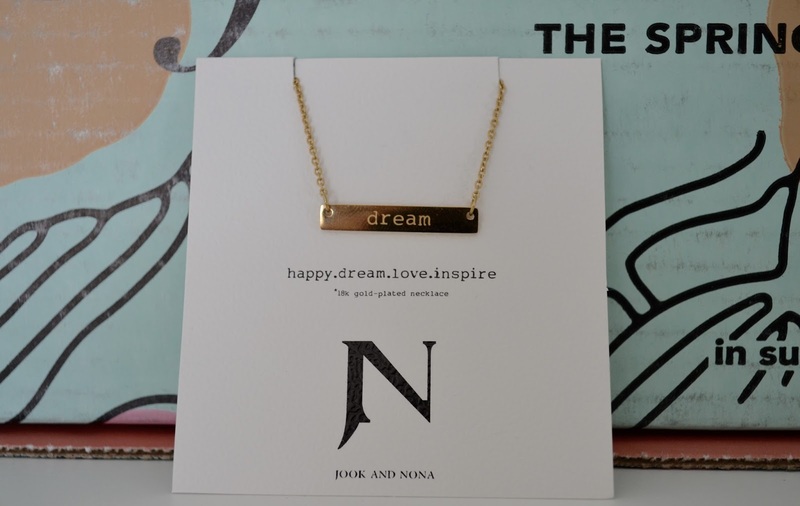 I am so excited share their story with you! 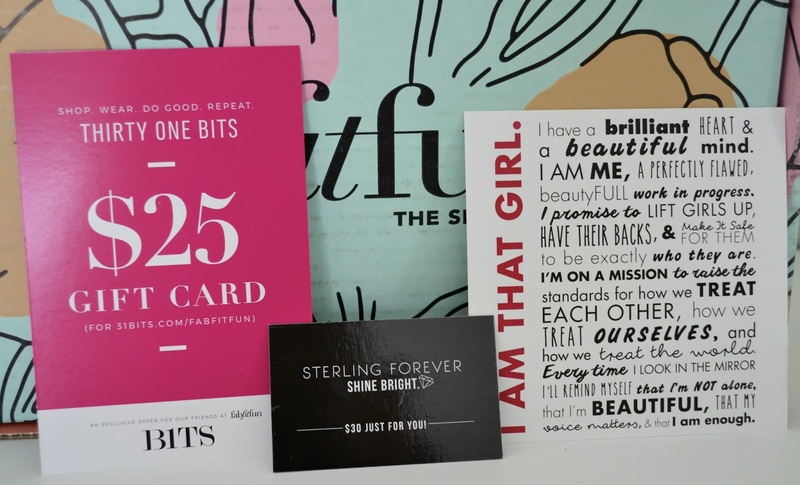 Each box is brought to you by I Am That Girl, a nonprofit program that helps to empower girls and women from the inside and help them through life everyday struggles. 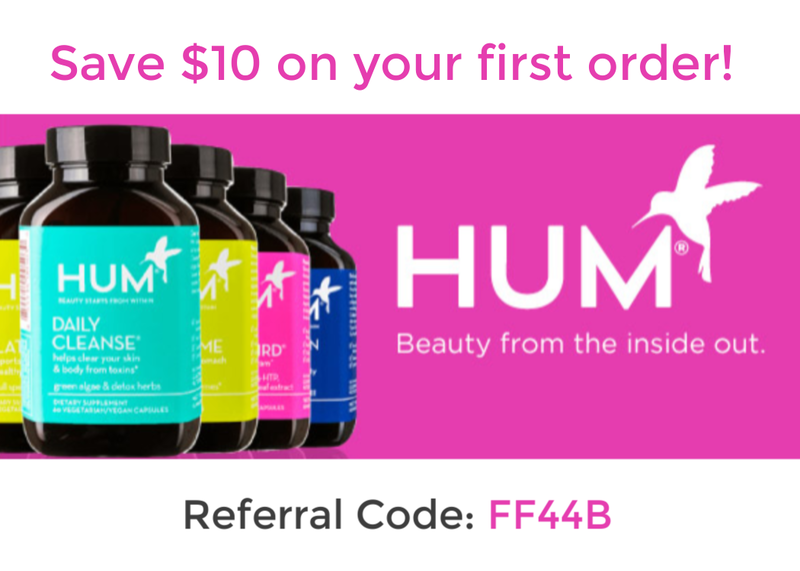 Follow the link below and get an instant $10 Off your first box!